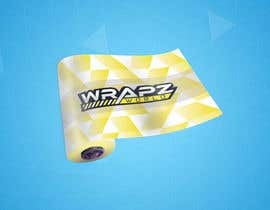 We need a roll designed for our vinyl wrapz. Please see the example pictures that we have loaded up. 1. Has to have all layers so we can add our own design. 2. Has to be wide (like the picture) not thin like tape, we need a roll of vinyl. 4. Has to have the layer or smart object so we can add our own graphics. 5. 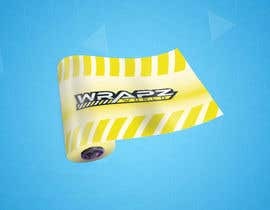 Please include our Wrapz World Logo in the background. The wrap will be all one color with no solid line on the bottom.